The right office and furniture boardroom is absolutely key for comfort and feeling relaxed in your workplace environment. It’s particularly more important than ever in this day and age, with a modern office being imperative to suit up and coming talent in your company. 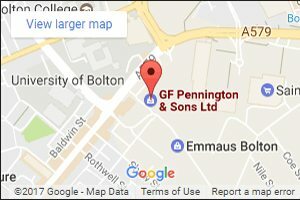 If you’re searching for quality ascend boardroom furniture, then Penningtons Office Furniture are here for you. Whether you need Ascend Boardroom furniture for your modern or traditional business, Penningtons have a wide range of business solutions to meet your needs. 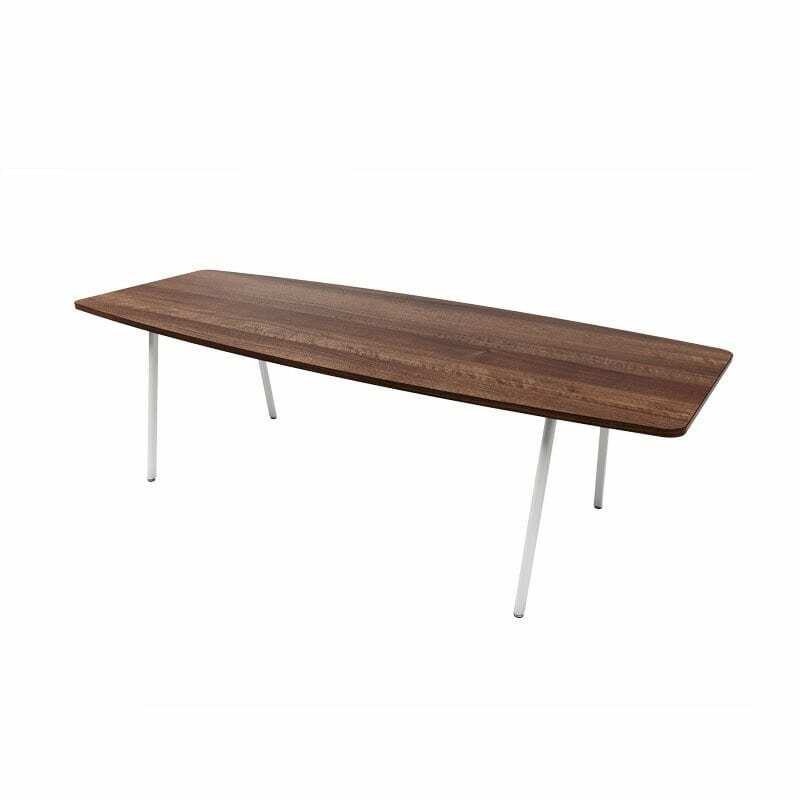 We offer rectangular and barrel shaped boardroom tables that you can purchase today, directly from us. Have any further questions that you need answering before you buy? We are just a call away from assisting you and constructing your office into something you can be proud of. Call us today on 0800 688 9018. We can’t wait to hear from you.